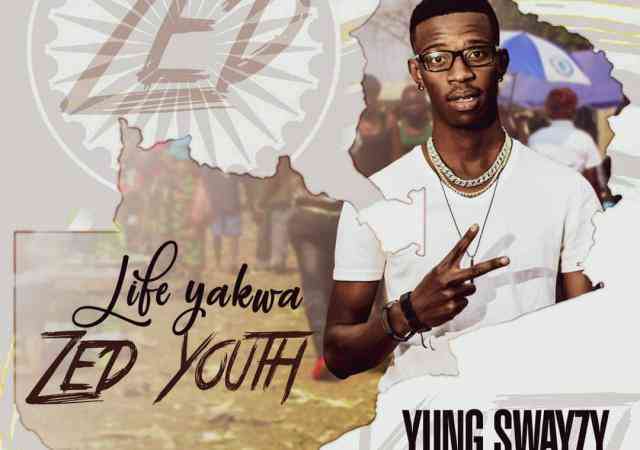 Yung Swayzy has released his second tune for the month of February following the release of “Fun Love“. 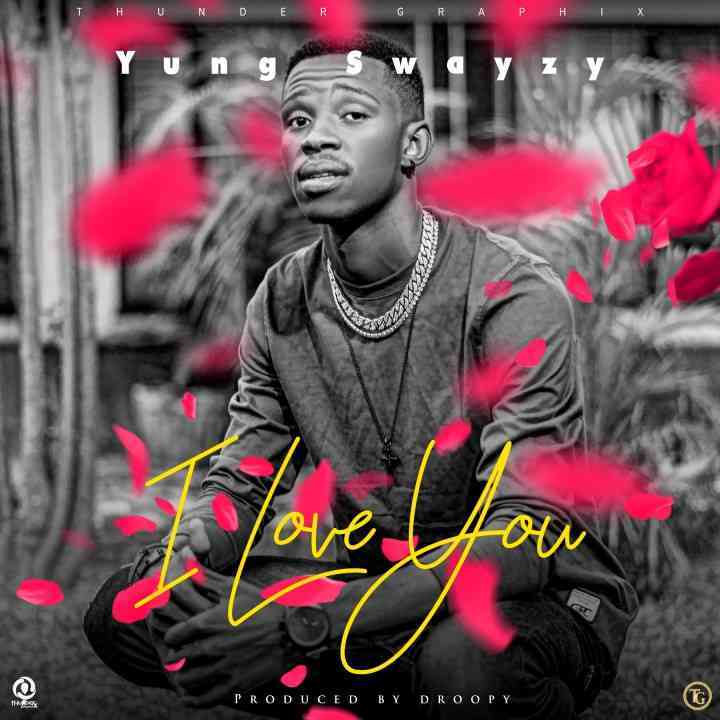 Just in time for valentines, Yung Swayzy comes through with a new single, “I Love You“, produced by his regular collaborator – Droopy. 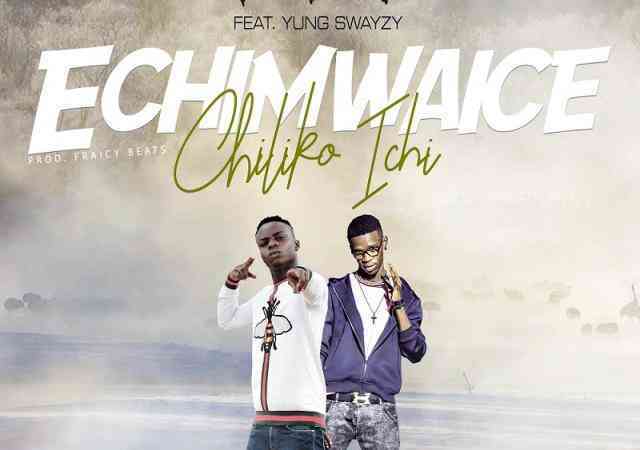 This one, is a beautiful lovers anthem that y’all can dedicate to that special somebody. 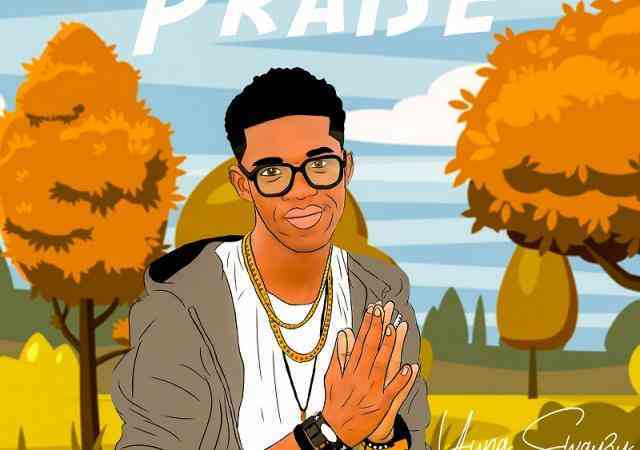 J.O.B Addresses Bobby East On His New Song - "Dear Brother"